The intersection of College and Willoughby Roads has reopened following a crash earlier this morning. 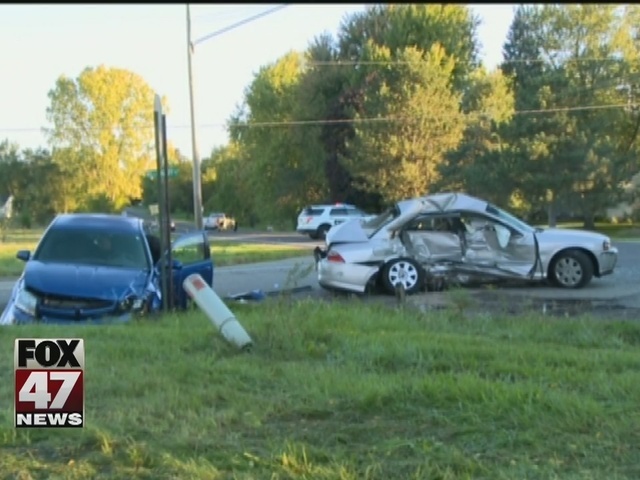 Three cars were involved in the crash and one person has been reported seriously injured. Police have not released the cause of the crash. We'll keep tracking this story for you. A crash in Holt has closed the intersection of College and Willoughby Roads Thursday morning. We'll keep tracking this story for you.